To arrange a fundraising concert or lectures, workshop on Baul or Indian Music. ​"Indian National Academy of Music Dance and Drama"
ICCR "Indian Council of Cultural Relations"
​ & Around the world, on the biggest stages of India 100's of times for over 4 decades. International Paid Guest Lecturer of Indian Music, Folk Music, Indian Philosophy and Authentic Lineage Baul at Universities around the world. 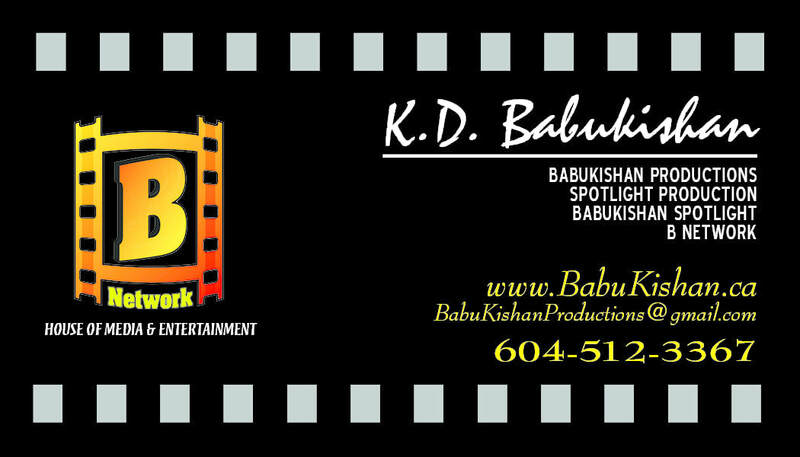 Please see Babu Kishan resume on the page Babu Kishan on this site. Translation and re-recording of all of this ancient lineages Baul songs. Babu Kishan had categorized all of the Folk Music of India for the major Music Companies back in the 1980's, this is not new he has been preserving and promoting 'Baul' from a very young age, his first trip oversea's was in 1971 to London and Nice France for the fundraisers for Bangladesh put on by The Rolling Stones and Beattles. No one outside of Birbhum would know who and what Baul is without this family of Bauls. The are the legendary lineage who brought Baul to India and the World. "Baul was never and is not a beggar." "Baul should be a genius, Baul is not illiterate." they were Sanskrit Scholars and Guru's, the final stop on the path. ​Even Ramakrishna Paramahamsa said, he wanted to be born a Baul in his next life. Babu Kishan is the first authentic Baul to lecture and teach authentic Baul tradition he has been traveling and teaching since 1971 around the world. Indian Music, Folk, Classical, Baul and Indian Cinema. @ Universities around the world. ... to name only a few. 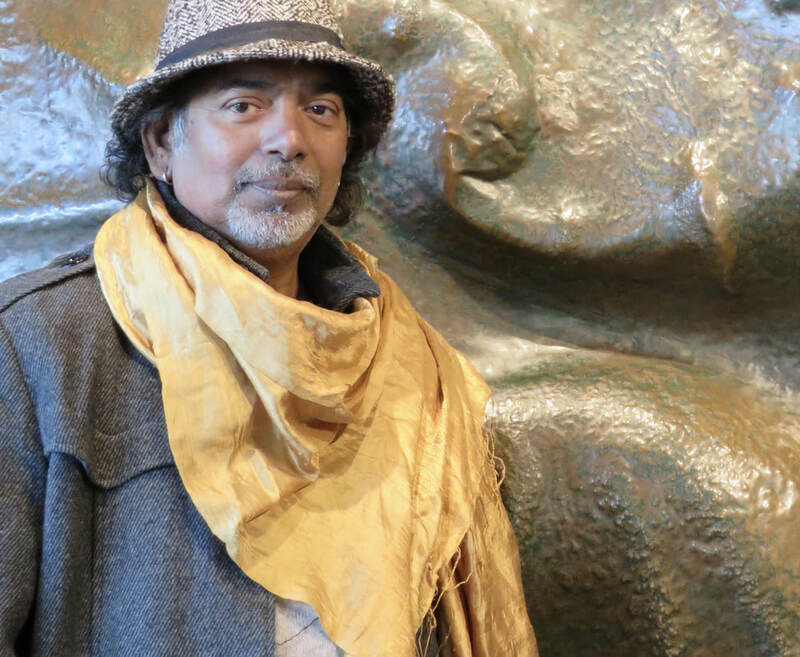 Babu Kishan is the first and only authentic Baul educated at the University level to lecture and teach the History of Baul at Universities around the world starting back in the 1970's and to connect Baul to travel through ICCR. ​He is the first Baul to take Baul Music from Hindustan Records to the World famous music label EMI and HMV and other record companies. ​Babu Kishan is a complete University regarding Baul, Indian Culture, Indian Music & Film & Indian Spirituality.